Home / Shop & Buy Now Antique Prints! Shop & Buy Now Antique Prints! 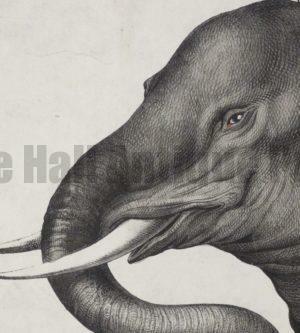 Shop and pay for your items instantly at Anne Hall Antique Prints! 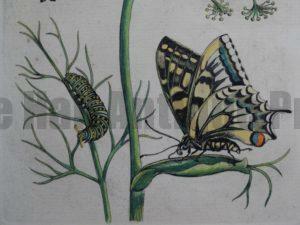 Buy antique lithographs and hand colored engravings by clicking the buy now button! 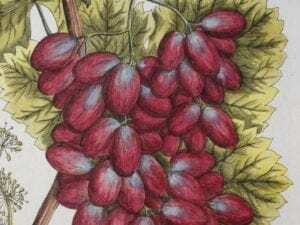 Find the antique prints you want in our online store. It is easy to use. Purchase your items in real time, just by clicking a button to buy now. It is a busy world these days. Time is limited. 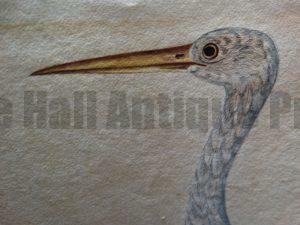 We understand why you would like to shop for antique lithographs and hand colored engravings, in real time. 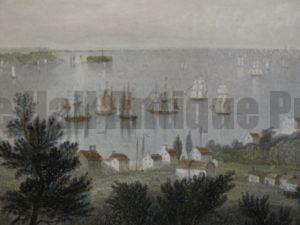 We are connected in an online marketplace and would like to be the American antique print dealers that you buy now from. With endless experience, in the rare print market combined with our vast inventory, you surely will find the items you have been searching for. We have several categories of available products that you can select and buy now from including: America, Animals, Birds, Edibles, Flora-Botany, insect-prints and Sealife. Click the links below to get to the product categories so that you can start shopping right now! 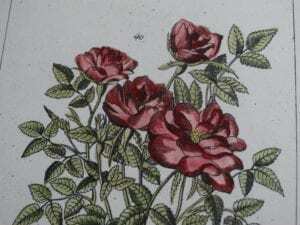 Enjoy shopping at Anne Hall Antique Prints! When you enter our galleries, we are sure that you will enjoy your experience. It is a real time shopping option where you simply click the button and it is yours! Have a great time when you purchase with our buy now option. Thank you for visiting!